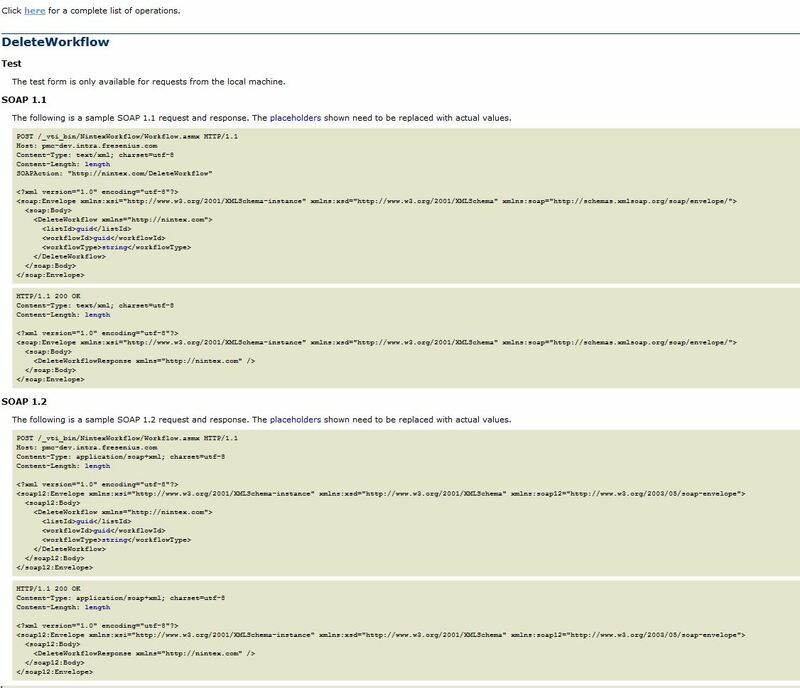 Today I had to recreate a SharePoint 2013 List because the old one had an error (Content Approval errored out with “Sorry something went wrong” – Null-Pointer Exception). My first guess was to create a new list and so I did manually. Of course with a dummy Name, so I had to recreate it again. I didn’t want to get stuck having to do it a third time, so I created a little script as seen below. The script copies list fields and adds them to the new list, then does the same with all the views and then it copies all the items (which was the initial idea) to the new list. a bit more than just add a parameter and init another web object). Also this works well for lists, but not for document libraries. Another limitation are content types. I did not include those either. So you see this is more of a starting point than anything else. But it does the job and it was pretty quick to write, so I thought I would share it with you. So I have a customer using LDAP as an authentication Provider on SharePoint 2010. I wrote a script a couple of weeks ago, that migrates the permissions of a user from one account to another on either Farm, WebApplication, Site or Web Level (taking into consideration Site Collection Admin Permissions, Group Memberships and any ISecurableObject [Web, List, Item, Folder, Document] RoleAssignments excluding ‘Limited Access’). The Move-SPUser only does the trick for any situation where you have an existing user object and you create a new user object and then migrate. If the user is actually using both users simultaneously Move-SPUser is not your friend. The Move-SPUser cmdlet migrates user access from one domain user account to another. If an entry for the new login name already exists, the entry is marked for deletion to make way for the Migration. So now I have my script but the difference between ensuring an LDAP Account and an AD Claim is that with the LDAP Account you need to explicitly give the ClaimString. With the AD Account that is not the case. Now you have really ensured that the user object is on the site collection in the same way! Static IP? No thanks, i’ve got ftp! So yes, there is a bit of a logical issue in the title. If I have ftp, I already have a static ip of course, which is connected to the servername, but maybe I don’t want that static ip, I want it for a different purpose and it costs me 15 EUR/ month to get it via my Internet Provider. I could start with using a service that can tunnel my requests via a static IP to my dynamic one, but I will have to register with somebody. I thought, why can I not do the following? Trigger a timer job on my home machine, get the IP Address and store it in a file. This file I could either push via a service like dropbox (but I don’t want dropbox on my server) or I can use ftp. I took the code from this site. So what I am doing is defining my variables, writing my IP to my localpath and uploading that file as well as downloading it. So my PoC was with one machine. The expectation is that the downloaded file and the original file are the same. Which is true. The eventual setup will look a bit different because I will have to get at the public ip as well as setup the job which will then upload the file. On the other side I will need the part of the script, that downloads the file. So my use case is I want to connect to a server connected to the internet, but I don’t know the IP, because it is dynamic/ DHCP. The reason for sharing this post today is that I had the issue described in Wictor Wilen’s Post and the solution posted there did not work for me at first. So I wanted to elaborate a little bit. I was pretty sure that Wictor knows his stuff, because he is an MVP and a notorious one at that, so I thought I was doing something wrong. So true. The first wrong turn I took when I tried fixing this the first time I didn’t understand the take ownership solution he proposed. Once I figured that out and it still didn’t work I tried finding other sources, but didn’t. Enter “The benefits of Social/ Web 2.0”. When checking the comments on Wictor’s blog I saw that a lot of others faced the same issue I did and then I saw Blair’s post with the solution… I should have known this. x86/ x64 issue yet again. To resolve this issue, you need to give permissions to the executing accounts for SharePoint, so you can either get them from the services snapin or you add the permissions via the local SharePoint/ IIS Groups. This article got lost in my drafts…a bit old but always useful. and the 2010 14-hive still exists.